In 2016 Edwin switched from Yafsec to Insite Security to help build the Zerocopter platform as hacker and advisor. 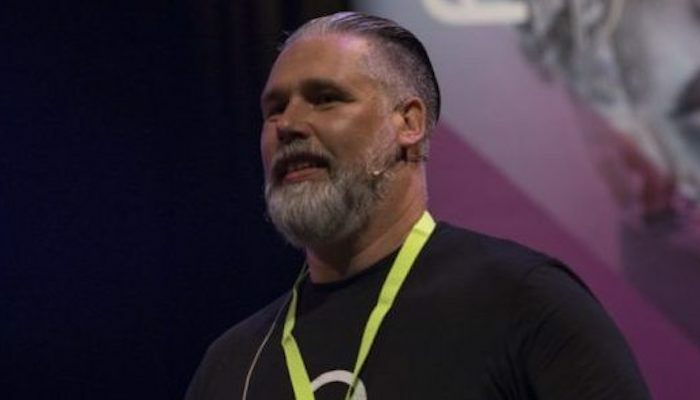 Apart from being a hacker at heart known for his unorthodox views on information security, he’s a very welcome guest speaker who connects hacking to management in a unique fashion. More and more, Edwin has become the voice of Zerocopter since its inception. He regularly shows up on radio and television. A great example is the Zembla show ‘Hacken voor dummies’, or the EditieNL item about hacking at school. The RTL Live hosts have also been won over by Edwin. For more information please reach out to Zerocopter by calling 020-2616743, or by sending an email to info@zerocopter.com.